Preaching or teaching about the spirituality of work can be difficult for professional ministers, who are used to working within a very different work world. Choose one or more of these resources to gain a deeper understanding of this topic. 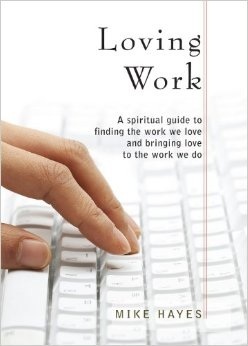 The book Spirituality at Work is an excellent choice, as it closely follows this series. Note: we do not necessarily agree with all of the views expressed in the resources and websites listed below. Closely follows this Gospel.link series. Corresponding chapters are listed in the weekly leader pages. Ideas for finding happiness and fulfillment, especially in personal and work relationships. 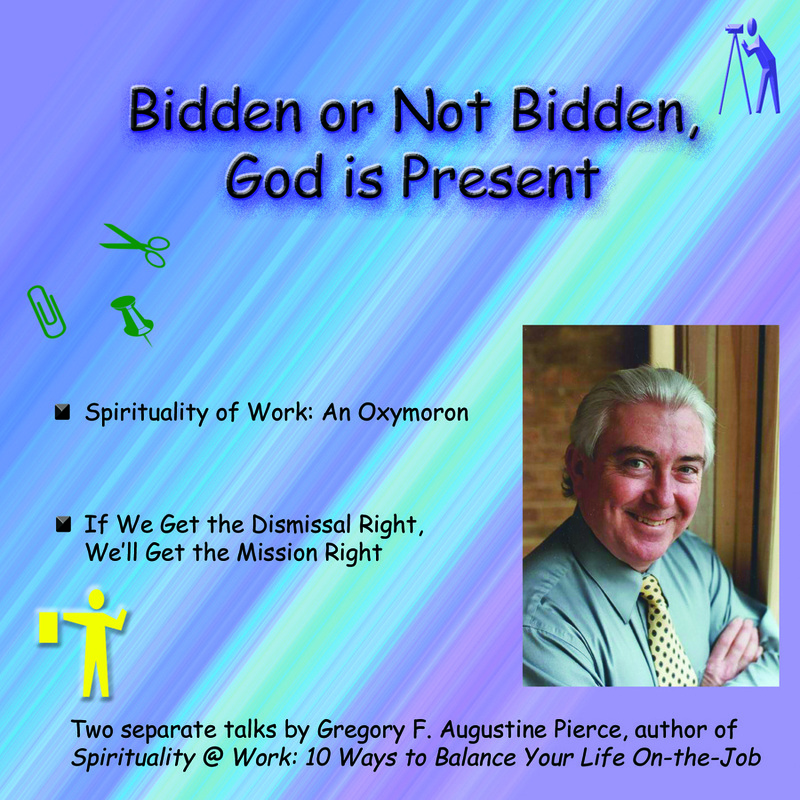 Two talks by Gregory Pierce, author of Spirituality at Work, including "Spirituality of Work: An Oxymoron?" 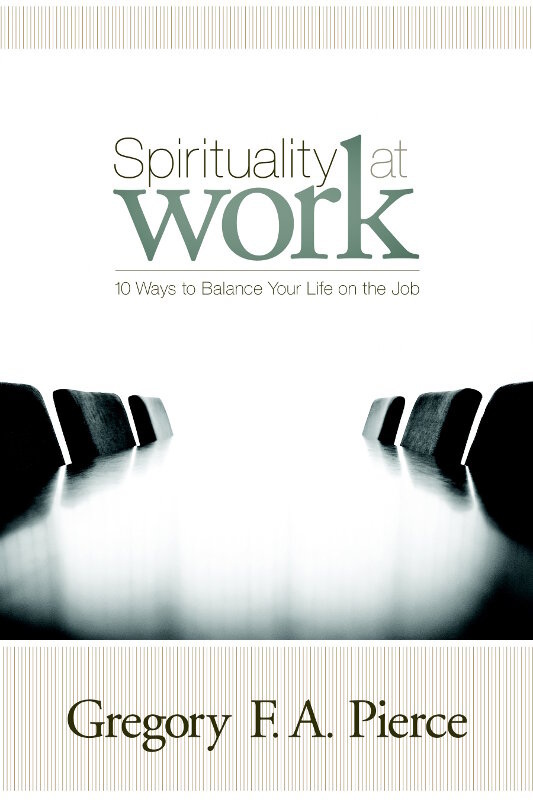 an explanation of the true definition and criteria for spirituality in the workplace. 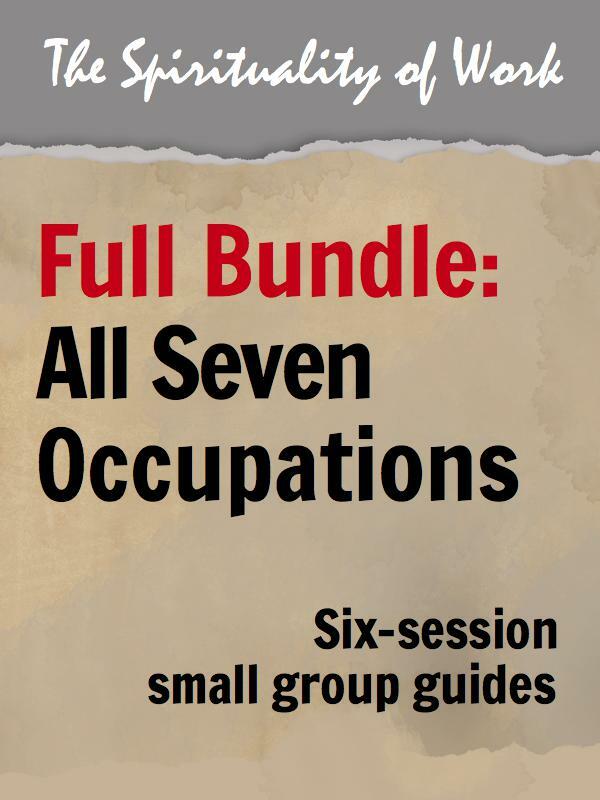 We also offer some great small group resources. Learn more by clicking the button below. 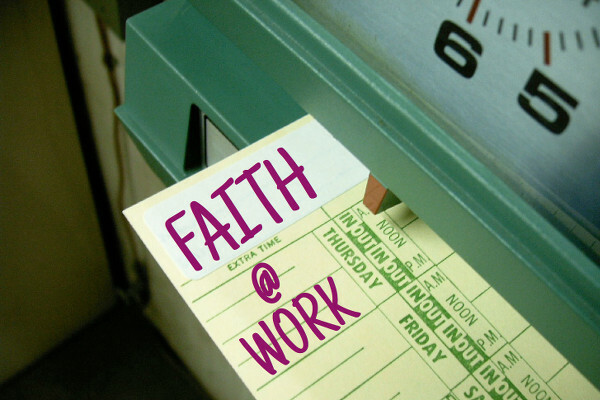 An invitation to practice the spirituality of work through prayer on the job. 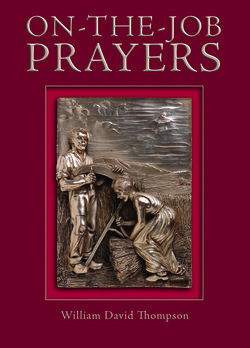 Each page includes a Scripture text, a reading from a variety of thinkers and writers, and a workplace prayer. Haiku poetry, reflections, and nature photos from a Trappist monk, a retired educator, and a broadcast journalist. Beautifully presents Saint John Paul II's extensive speaking and writing on faith & work. 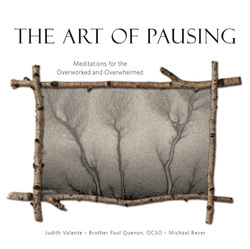 Includes an introduction, commentary, and reflection questions by William Droel. 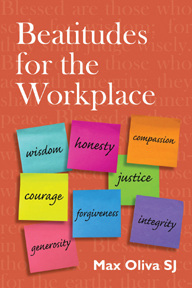 Using the Beatitudes as a framework, this book explores eight virtues-- wisdom, integrity, honesty, compassion, justice for the earth, forgiveness, generosity, and courage--and applies them to the workplace. Stories and reflections showing how to be a people of "the Way"--on the way to work. Pithy, concrete, and enjoyable reading. 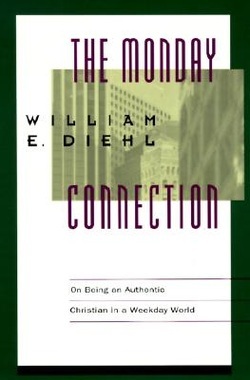 An excellent foundational book on connecting faith with the real world of Monday morning by William Diehl. Another excellent book by William Diehl, this one targeted at church leaders. 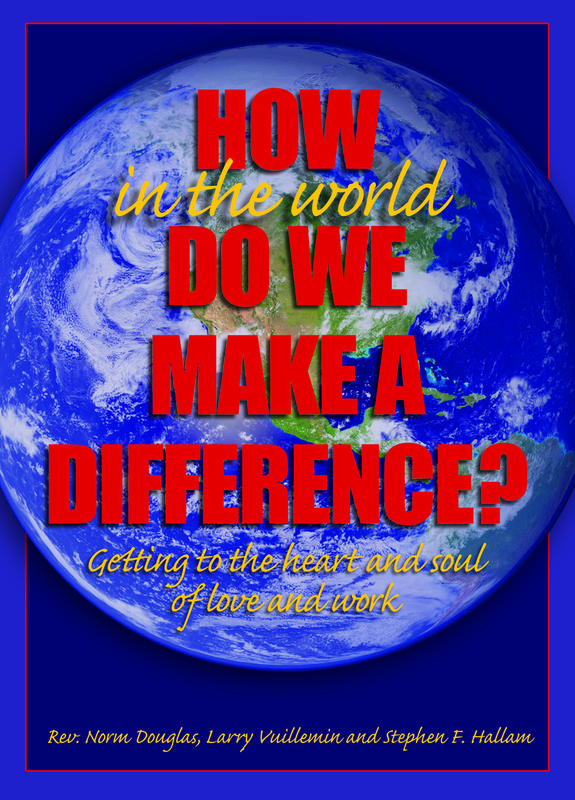 Full of practical experience and wisdom, this book shows you specific ways to affirm, equip, and support members for their work in the world. A great down-to-earth guide to finding meaning and a faith connection to the work we do, as well as discerning our career path. 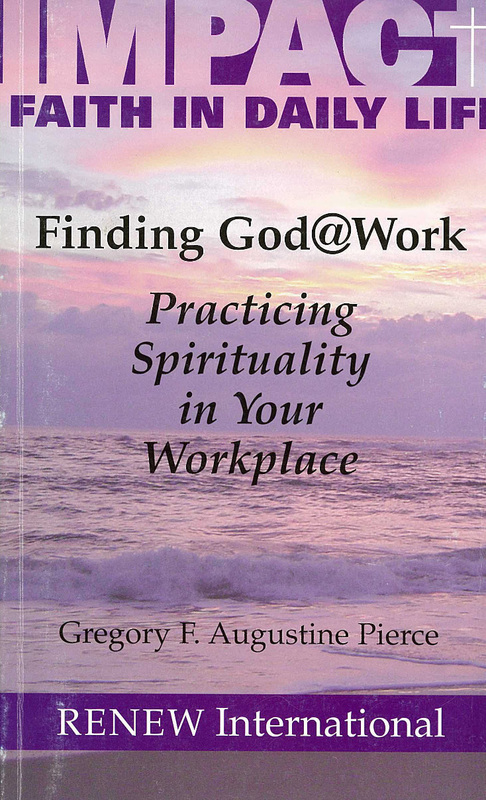 A collection of authors representing a variety of vocations suggest ways in which the church and its laity can be better equipped for integrating faith in the workplace. A guide to bringing a spiritual groundedness into the workplace for a more effective, compassionate, and fulfilling experience. This encyclical is the most specific Church written on work. We highly recommend the book Pope John Paul II's Gospel of Work, which includes this encyclical with commentary and many of Saint John Paul II's other writings and statements on work. Everyday Christianity: To Hunger and Search for Justice - U.S. Bishops, 1998. 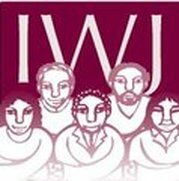 Economic Justice for All: Pastoral Letter on Catholic Social Teaching and the U.S. Economy - U.S. Bishops, 1986. Pastoral Constitution on the Church in the Modern World (Gaudium et Spes) - Second Vatican Council, 1965. On the Condition of Labor (Rerum Novarum) - Pope Leo XIII, 1891. List of papal encyclicals - Catholic Labor Network. 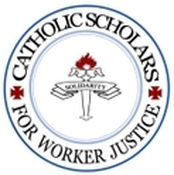 Other Church documents - Catholic Labor Network. Foundational documents on Catholic social teaching - U.S. Bishops. Note: we do not necessarily agree with all of the views expressed by the websites and organizations below. Empowering people, through the Catholic tradition, to live out their faith at work. Grounded in the Catholic Church’s tradition, it helps people to strengthen the connection between their faith, their values, and daily work life. Helping people explore what the Bible and the Christian faith can contribute to ordinary work. It is an independent, international organization dedicated to researching, writing, and distributing materials with a biblical perspective on non-church workplaces. This website of RightNow Ministries is on a mission to help people see their work differently, as an opportunity to worship the God who created us. 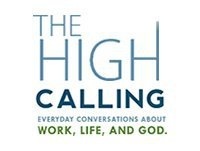 A collection of resources founded on the belief that God cares about our daily work. On our site, you’ll discover a broad range of articles, interviews, devotionals, and inspirational stories—all specifically created to help you find God in your work, family, and the broader culture. Also see their site CelebrateYourWork.com. 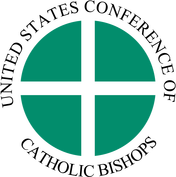 A Catholic organization "in support of Christians in the world," with particular emphasis on work & faith, publishing the INITIATIVES newsletter. Resources for integrating spirituality, work, and money.